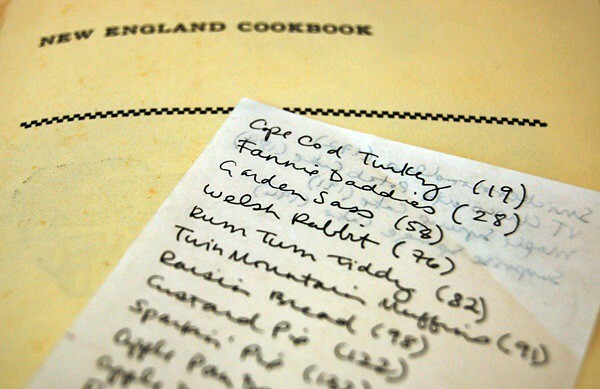 I am always on the hunt for old regional cookbooks, and naturally, I keep my eyes extra peeled for books celebrating the hearty and molasses-laden foods of my beloved New England. When I find them, they usually aren’t in any shape to be used in the manner in which they were intended. Measurements are clunky (a teacup of butter), ingredients are dated (one yeast cake), and sometimes the amount of lard called for makes me shudder, but I still buy them. 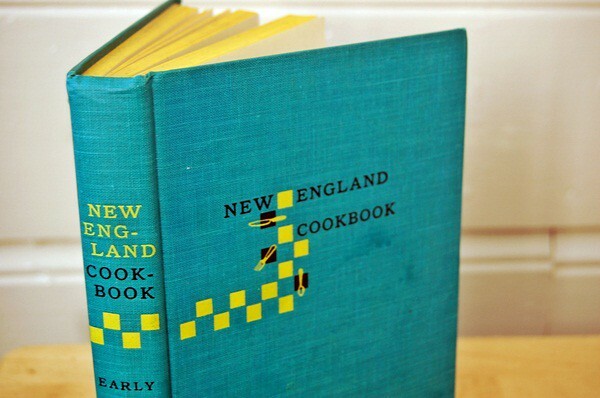 Then sometime I get lucky and come across a book like this one, “New England Cookbook” by Eleanor Early, a 1954 gem that is old enough to be vintage, but new enough to be relevant. Better than its functionality, however, is its authoress. 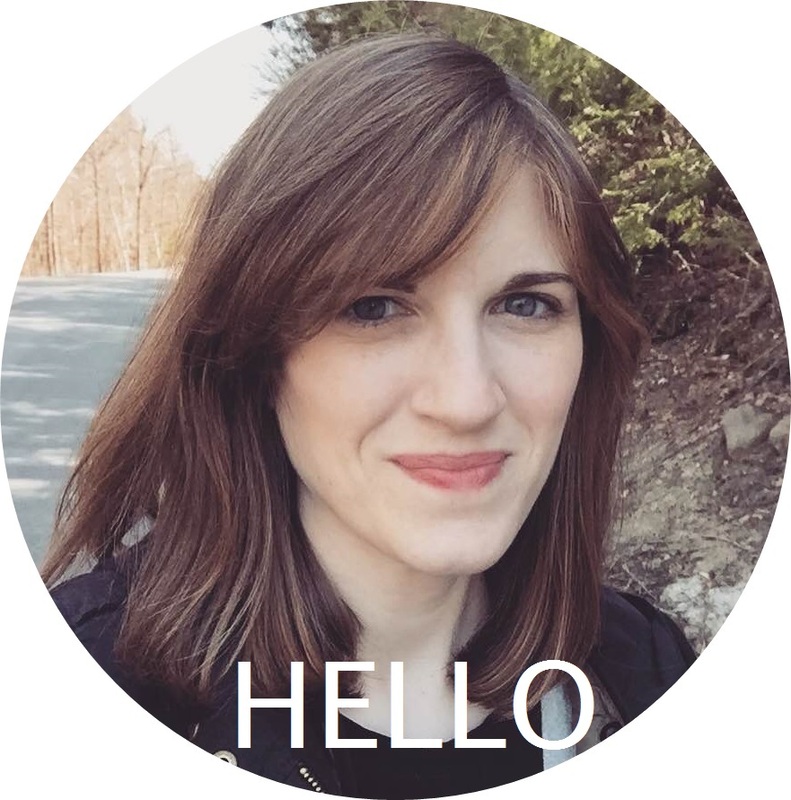 Eleanor writes with chatty charm that makes you want to lean in close. Each of the chapters has a fact-filled, amusing, and entertaining introduction, and nearly all of the recipes that follow have an anecdotal preface — something I love in a cookbook. Recipes are supposed to have a heartbeat and tell a story. The day I cheated Mrs. Harris’ dog has slipped my mind, but I do remember the chicken carcasses. Those chickens had not been picked at all. It would have been a sin and a shame to throw them away, and I took them home to make a lovely soup. Later I heard that some of the guests thought I was a little queer, although anybody who has ever made a good chicken soup knows that the richest stock comes from a meaty carcass. You tell ’em Eleanor. I want to meet her for lunch, pull off my gloves by the fingertips, and have a serious discussion about how many potatoes are too many when it comes to chowder. As usual, I started a list to tuck into the front cover. I could have opened up the book anywhere (well, anywhere but the chapter titled “Meat as the Yankees Cook It”) but I chose to start with Harwich Hermits. I love the spicy, molasses flavor of hermit cookies — a popular seafaring New England cookie noted for its ability to last on long voyages — but had never made them myself. This recipe, named after the town of Harwich on Cape Cod, seemed like as good a place as any to start. Don’t mind my unruly parchment. The finished cookies (which are actually more like brownies in texture) were chewy, spicy, and packed with old-fashioned molasses and raisins flavor. A perfect treat with a mug of coffee or glass of milk. Vintage cookbook success! I am already looking forward to my next culinary date with Eleanor! Preheat the oven to 350 degrees and grease or line a 9″ baking pan with parchment. 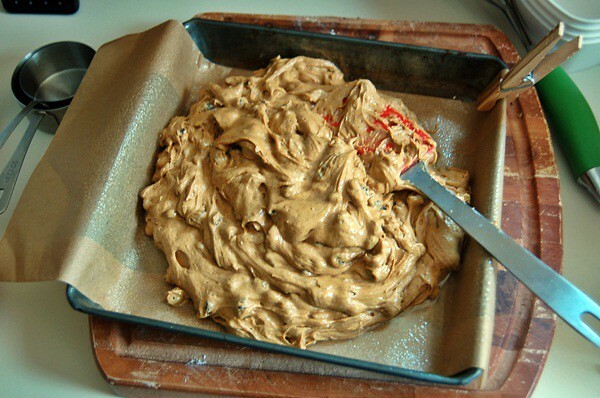 In a medium bowl, sift together the flour, baking soda, cream of tartar, and spices. Place the raisins and currants in a small bowl and toss with a tablespoon (or as needed) of the flour mixture until the fruits are lightly coated. Set aside. In a large bowl, cream together the butter and sugar until light and fluffy. Add the eggs and molasses and continue to beat. Add the flour mixture gradually until just combined. 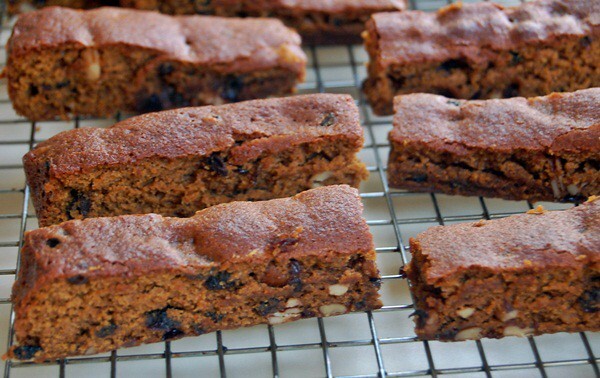 Fold in the raisins, currants, and nuts. Spread the mixture evenly into the pan and bake for 25 – 30 minutes or until deep golden and a toothpick inserted into the center comes out clean. Cut into squares or bars while still warm. View and print the recipe for Harwich Hermits. I’ve never had hermits of any kinds… That cookbook does sound like a gem of a find! My husband’s grandmother makes hermits every so often – they’re great. I too love finding cookbooks that are filled with character. This recipe along with many others from diverse sources is something on the brink of being lost in time. We no longer have those wonderful simple, homey, familiar family bakeries that made these hermits only once or twice a week. They are simply no longer available. Like other things in the millennium we have to make them ourselves. Thanks for your blog and posts. You really do help to perpetuate our common histories through food-the best way to learn history! I’ve been looking for a Hermit recipe that could match the aromatic deliciousness of the cookies I grew up eating as a child. Time after time, something was “not quite right” with other recipes I’d try — not chewy enough, not spicy enough, not dark enough, too cakey. This recipe is 100% EXACTLY right! I’ve made it 3 times now and am talking a blue streak to friends and family of how I have re-found a childhood love. Thank you for posting this! Hi Nina! I am so glad to hear that this hermit recipe is what you’ve been looking for! Enjoy! Well, I have looked high and low for a traditional hermit recipe. I was so excited to find this, as I read the comments, I was tickled to see what Nina of South Orleans wrote as that is exactly my story. I will be trying these today. CAN’T WAIT…..I am willing to admit that I am addicted to cookbooks new and old (especially old) if you are. LOL I read once once that called for a “large spoon of sugar”….that one got me. I found one that has “grape conserve” in it. Absolutey delish…like grape jam with lemons, oranges, and spices. YUMMY! !